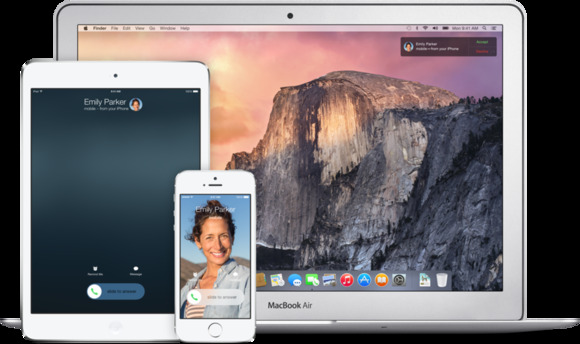 For Yosemite users, 10.10.2 might finally fix the sluggish Wi-Fi issues that 10.10.1 also promised to fix, but didn’t. Updating to 10.10.2 will also improve iCloud Drive and VoiceOver, and keep Spotlight from grabbing remote email content in search when you specifically told it not to. The funniest fix for iOS 8: “Reduces the amount of storage required to perform a software update.” If you were waiting to upgrade from 7 to 8 because your phone didn’t have enough space, now may finally be the time to get on board.